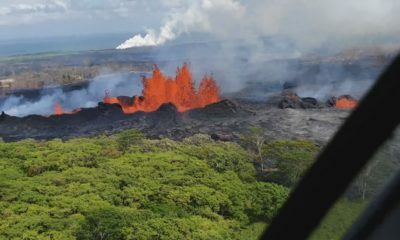 HILO, Hawaiʻi - A number of recommendations are being made to alter the charter sections dealing with Hawaiʻi County's Public Access, Open Space, and Natural Resources Preservation Fund. 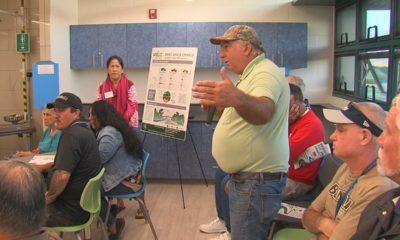 (BIVN) – Changes to the Public Access, Open Space, and Natural Resources Preservation Fund (PONC) are on the table, as the work of the Hawaiʻi County Charter Commission is underway. 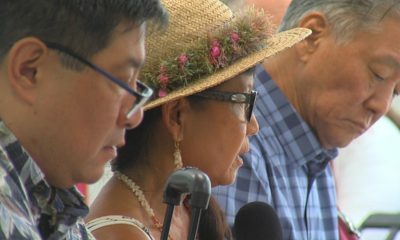 Former councilwoman Brenda Ford and Mayor Harry Kim stood on opposing sides of the issue in testimony delivered during the Charter Commission meeting in Hilo on Friday. 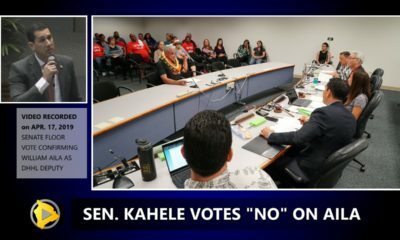 The PONC Fund – also known as the 2% Land Fund since it is funded by 2% of real property taxes collections – was created in 2006 through a ballot initiative. As of June 31, the PONC Fund had a balance of $16,301,404. The related 0.25% PONC Maintenance Fund had a balance of $2,598,208, as of August 20. Over $6 million dollars is expected to be set aside for PONC in Fiscal Year 2018-19, depending on the amount of real property tax revenues. The Charter Commission voted to create an ad hoc committee to review Section 10-15 and Section 10-16 of the County Charter concerning the Public Access, Open Space, and Natural Resources Preservation Fund and Maintenance Fund, which detailed its findings and recommendations in a report submitted by Commission members Christopher John Imiloa Roehrig, Paul K. Haman, Donna Mae Springer, and Jennifer Zelko-Schlueter. Among the ad hoc committee recommendations found in the report is the suggestion that the percentage of the real property tax appropriated to the PONC preservation fund be reduced from a minimum of 2% to flat rates of either 1% or 0.5%. Three of the members endorsed a cap on the fund in an amount equivalent to 2% of the annual real property tax revenues per year. Appropriations in excess of this amount would be returned to the County’s general fund. Linking this cap to annual real property tax revenues would assure that the balance in this fund would reflect the state of the County’s economy. 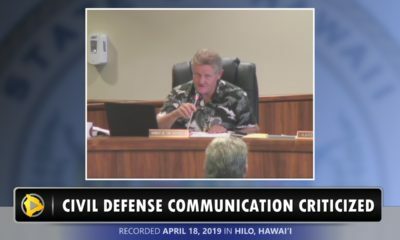 One committee member recommended providing for the option of reducing the appropriation either when the combined balance of the preservation and maintenance funds exceeds 2% of the annual real property tax revenue of the fiscal year or during times of fiscal crisis. This would eliminate the need for a cap. This recommendation is incorporated in the proposed revision to sections 10-15 and 10-16 contained in topic no. 5, on pages 11 and 12. 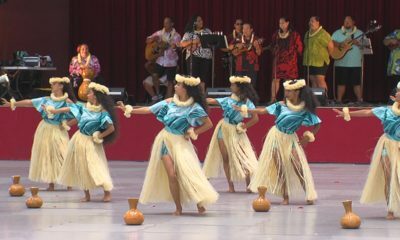 Speaking from Kona, Brenda Ford blasted the idea of tampering with the current PONC language in the charter. But the mayor has a different view, favoring changes to the charter.